the spring and fall. 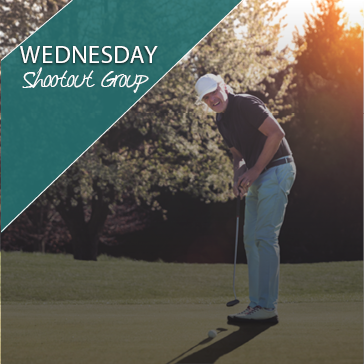 $20 per shootout golfer plus additional fee for optional weekly contests. Which includes closest to the pin and a modified stableford format. Golfers must have an established handicap to participate in weekly contests. 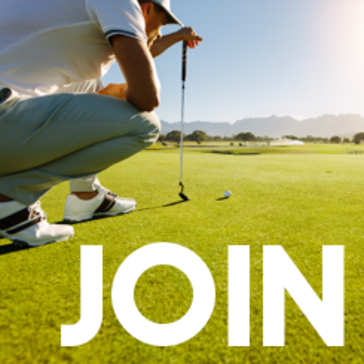 Come out and meet new golfing buddies and enjoy the game together! For more information call the golf shop at 252-329-4653. 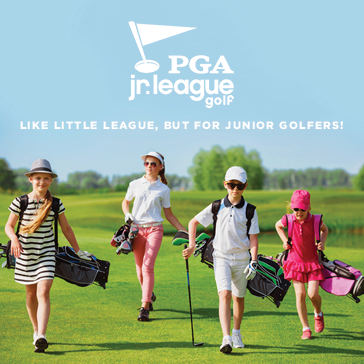 13 practice and match dates, beginning March 13th plus a full Junior Golf Membership! 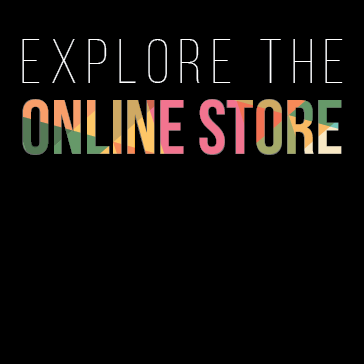 Learn about our rewards program! 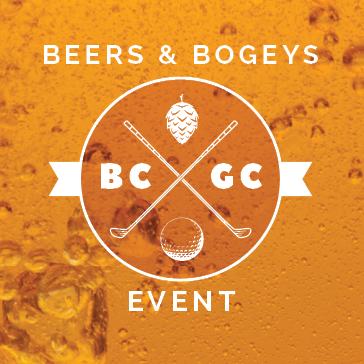 Next stop for our monthly Beers and Bogeys event on April 19th is Devil's Backbone Brewing Company!